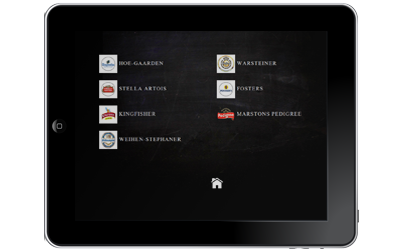 DraftServ's Technologies is the innovation leader in hosted draft beer management and control solutions. 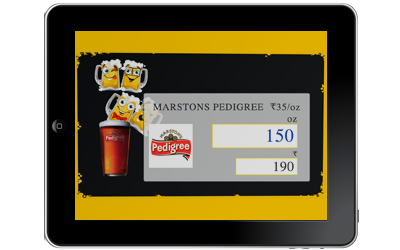 Using the SaaS (Software-as-a-Service) model, the system enhances the delivery, measurement and profitability of draft beer. 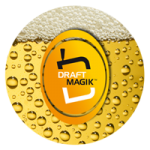 SafeComs built the DraftMagik system and has been maintaining and updating it for a year. 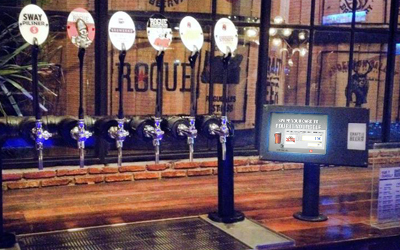 The system is used in countries like India, Thailand, United States, and Singapore, benefiting bars and restaurant by bringing a new and innovative experience to the customers.